Alenka Višnar-Perović, MD, MSc, specialist in radiology, has worked in ultrasound diagnostics ever since its beginnings. She completed a part of her studies in the United States and advanced her knowledge at numerous professional meetings and congresses. She was employed at the Institute of Radiology of the University Medical Centre Ljubljana, where she was the head of the ultrasound diagnostic department for many years. She lectured about the ultrasound technology and diagnostics for several years. She took part in a number of research projects, working with specialists from different branches of medical science. 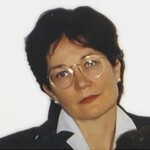 She is the author of several articles for national and international journals and chapters of expert books. Examinaions: Abdominal organs ultrasound, Neck and thyroid ultrasound and Scrotal and testicular ultrasound. Chief Physician Nadja Ružič Medvešček, MD, MSc, specialist in cardiology, worked for many years at the University Medical Centre Ljubljana, at the Department of Cardiology and at the Department of Cardiovascular Surgery. 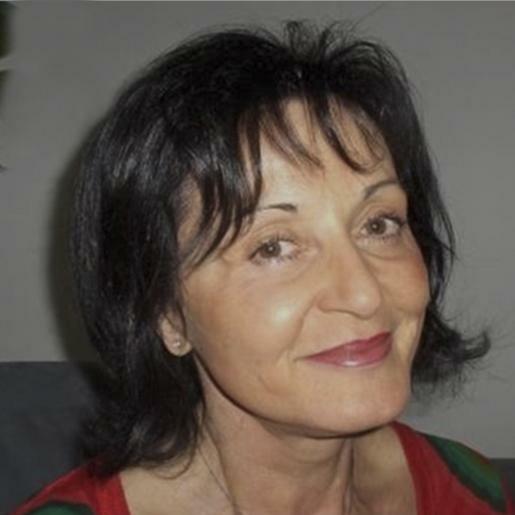 She actively cooperated in the development of non-invasive cardiology at the University Medical Centre and other health care institutions in Slovenia. She holds regular lectures for students, general practitioners and specialists, and is an author of numerous articles from the field of heart failure, heart muscle and heart valve disease, and echocardiography. Viktor Videčnik, MD, MSc, specialist in internal medicine, was a long standing head of the Angiology Department at the Department of Vascular Diseases and the consulting angiologist at the University Medical Centre Ljubljana. He cooperated in expert teams with intervention radiologists and angiosurgeons at regular counsels where patients are classified for recanalisation interventions in the vascular system. 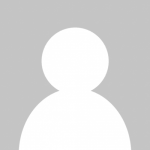 In the research area, he was the first to undertake the local thrombolytic treatment of arterial occlusions. He still publishes articles about non-invasive ultrasound diagnostics of the vascular system and takes part at national and international expert meetings in this field. 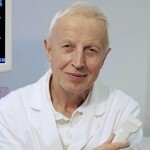 He is the pioneer of ultrasound examinations of the vascular system in Slovenia. He has communicated his knowledge to numerous generations of doctors at the Faculty of Medicine, at ultrasound training courses and at individual sessions. Examinations: Carotid arteries ultrasound, Lower extremity arterial ultrasound and Lower extremity venous ultrasound. practitioners and specialists of different fields. She has published several articles in scientific journals in Slovenia and abroad. 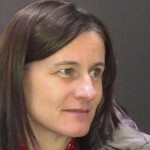 Bojana Černelč, MD, specialist in internal medicine and specialist in radiology. 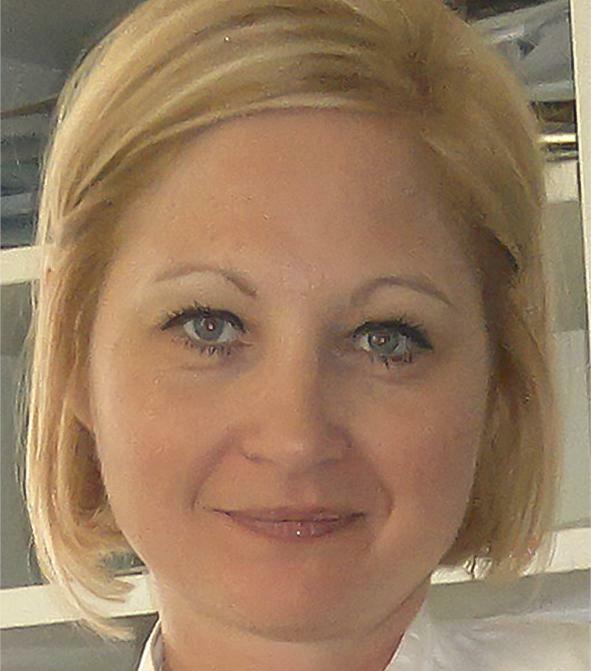 She has acquired rich experience with ultrasound diagnostics as a specialist in radiology at the University Medical Centre Ljubljana. 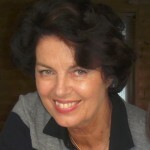 She has further broadened her knowledge by attending numerous symposia and workshops in Slovenia and abroad. She is the author of several scientific articles in the field of ultrasound diagnostics and an active participant in international congresses; in addition, she has transferred much of her knowledge to her younger colleagues. Examinations: Abdominal organs ultrasound, Neck and thyroid ultrasound and Scrotal and testicular ultrasound. Mateja Ogulin, MD, specialist in radiology. Examinations: Abdominal organs ultrasound, Neck and thyroid ultrasound, Scrotal and testicular ultrasound and Penile ultrasound – erectile dysfunction. 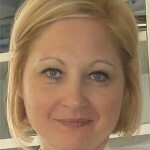 Miljeva Rener, MD, specialist in radiology. © 2019 Ultralab | Made by: Aleksander Maj.